Two prime ministers shared their insights about the investment migration industry during keynote speeches at the 2018 EB-5 Convention in Los Angeles, which attracted hundreds of global participants. 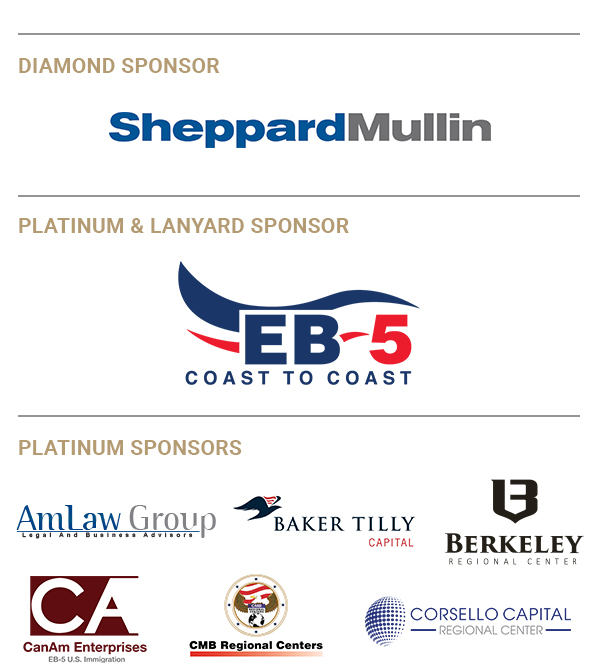 EB5 Investors Magazine’s successful conference was held at the Westin Bonaventure Hotel and Suites in downtown Los Angeles on July 23 and 24. 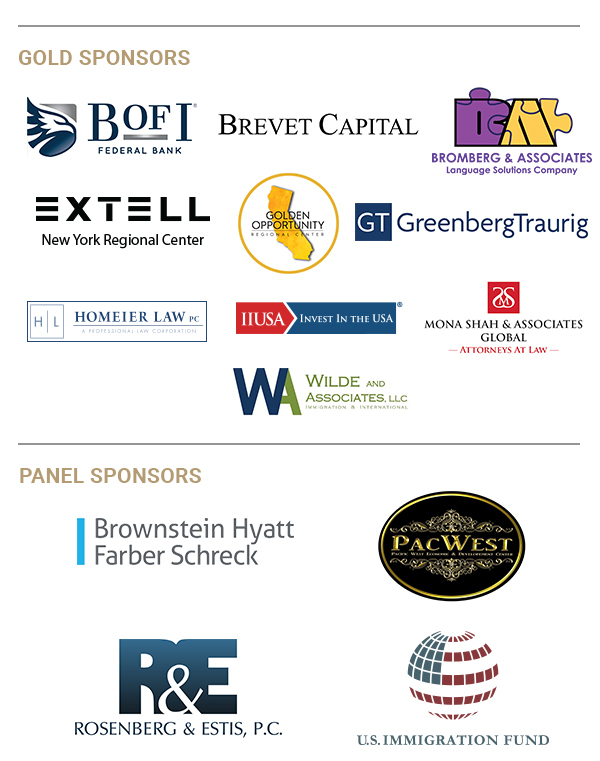 The event drew hundreds of global migration agents, attorneys, regional centers, corporate attorneys, developers and other industry professionals. The festivities began on July 22 with a special black-tie awards ceremony that honored the Top 100 Global Migration Agency CEOs. Set inside the historic venue of Exchange LA, the winners included leaders from China, Vietnam, Korea, UAE, Brazil and India. The prime minister of St. Kitts and Nevis, Dr. Timothy Harris, congratulated the global leaders during his speech. The event also featured a gourmet dinner and live music. A portion of the night’s proceeds benefitted Willow International, a charity fighting human trafficking. Starting the next day, the EB-5 convention — which also coincided with the Uglobal Immigration Convention — included a series of panels on topics such as RFEs, NOIDs, I-829 filings, effecting change on the EB-5 program and marketing to the world outside of China. Following the day’s festivities, sponsor Relevant Group hosted a VIP cocktail reception at the elegant rooftop of Dream Hollywood hotel. 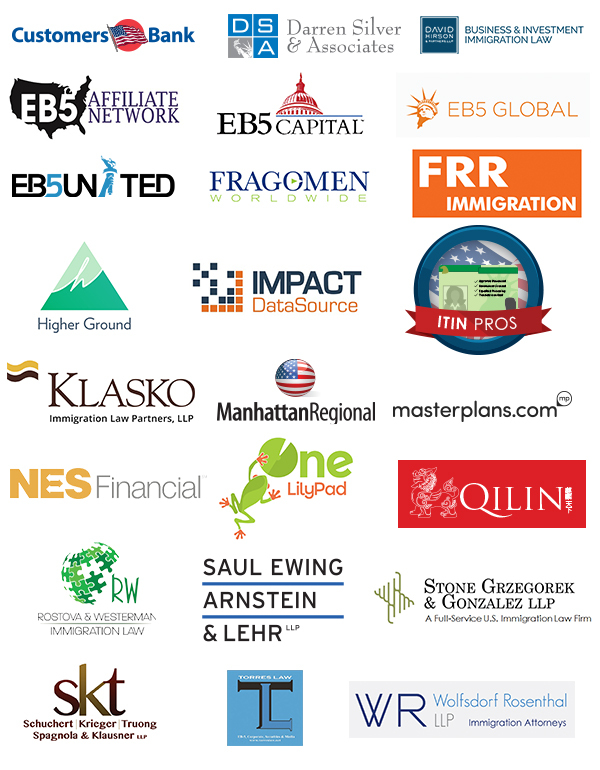 The panels continued the second day with discussions about the EB-5 reform, the applicant backlog, how immigration options fit into a franchise model and the difficulties of legal compliance. Other panels explored the EB-5 market in Russia, Brazil, the Middle East and Latin America. Malta Prime Minister Dr. Joseph Muscat was the keynote speaker during the second day’s lunch reception, where he talked about his country’s strict due-diligence standards through its popular citizenship-by-investment program. Ashleigh Aitken, candidate for mayor in Anaheim, California — the home of Disneyland and the Angels baseball team — also shared her thoughts about foreign investment and immigration. Panelist Mitch Wexler, partner with Fragomen, was pleased with the educational forum and the many networking opportunities. Ronald Klasko of Klasko Immigration Law Partners LLP agreed. 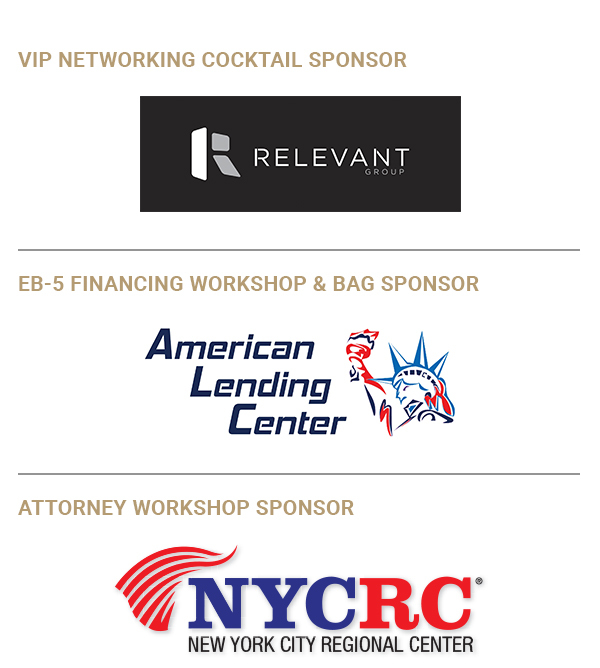 “The EB5 Investors conference remains being a must-attend event for updates on EB-5 law and policy, and for meeting everybody who’s anybody in the EB-5 industry,” he said.